What So Sizzle Bout Sizzling Suzai - Malaysia Fashion, Travel and Lifestyle Blogger: Ahlan Wasahlan Ya Ramadhan Kareem. Ahlan Wasahlan Ya Ramadhan Kareem. 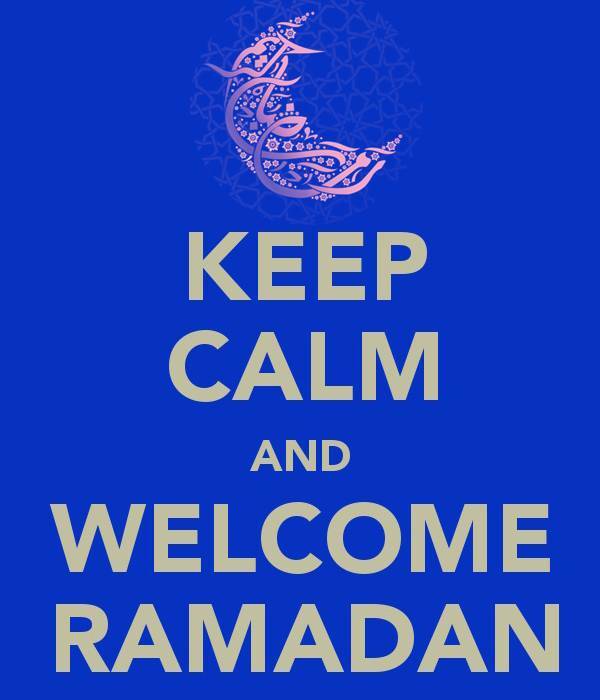 Alhamdulillah, Allah had given me the chance to again welcoming the Holy month of Ramadhan Kareem. yup, this is the most awaited month for all the Muslim since the good deeds will be doubled-up plus the evil shaitan were being jailed in the jahannam hell! wallahualam..